Stayed here whilst working down at Ratcliffe Power Station. They where doing a 3 day deal which was really good value. 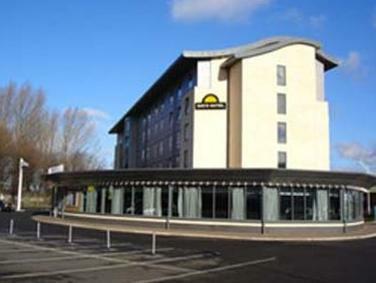 The hotel is really easy to find as it's right next to Derby County Cricket Ground. There is a bar at the hotel, but you can also walk into the city centre which takes about 15/20 minutes. Good sized bedroom. Hotel was handy for main roads and town centre. 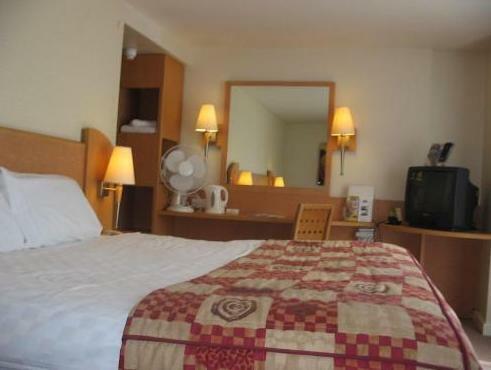 Room was clean as was hotel which appeared fairly new. Gym facilities across the car park if you want them. Unable to comment on food as we didn't have any in hotel due to our schedule. None really... maybe more tea/coffee !! Stayed here for 1 night Saturday 19th September, easy to find, staff very helpful, nice breakfast and bar area and good, clean facilities in the room. 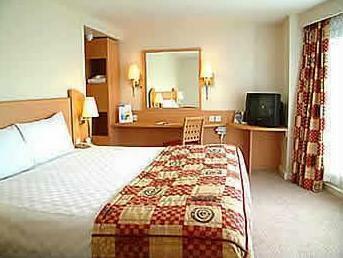 If you're staying for a function in Derby this hotel is just the job.